Japan has an estimated 10,000 unregistered citizens - people who've lived all their lives amidst society. Without family registry, they're official outsiders. Both America & Japan have far more unregistered non-citizens -- illegal alien residents. President Obama this week was attempting to grant clemency & amnesty to many young foreigners illegally in the USA. Those plans are now waylaid by court order. Nobody likes bureaucratic red tape. It's most horrible when entangled. But social services reasonably collect details to fuel their activities & for auditing oversight. Otherwise our taxes only disappear. We've yet to develop wholly robust systems, and poor systems discourage our investments in social services. Illegal aliens may have forced their way into our living room, and pushed aside those invited, but gate crashers haven't right to remain. 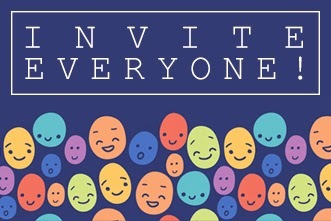 If not inviting everyone, we need controls.